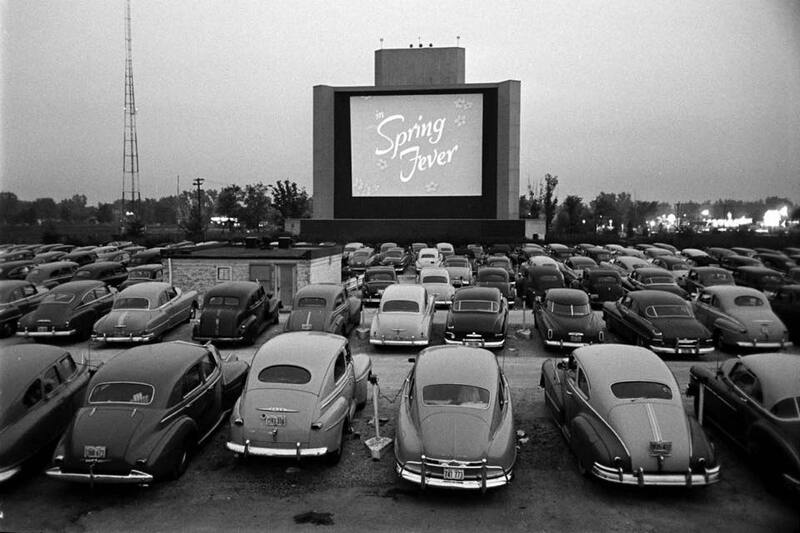 Travel back in time as we enter the 1950’s when drive-ins dotted the U.S. at the Cascade in West Chicago to see Marvel’s Ant-Man and the Wasp on Saturday, July 7th. The movie doesn’t start til sunset but if you want a good spot, get there early (gates open at 6:30). You can bring all the snacks and non-alcoholic beverages you want to make this movie experience fun and enjoyable. 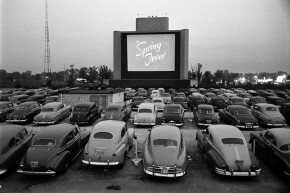 If the weather is bad, our go to backup plan is the Classic Cinemas at Charlestowne. This entry was posted in Movie and tagged Ant-Man, Drive-In, Movie, Wasp by Carrie. Bookmark the permalink.